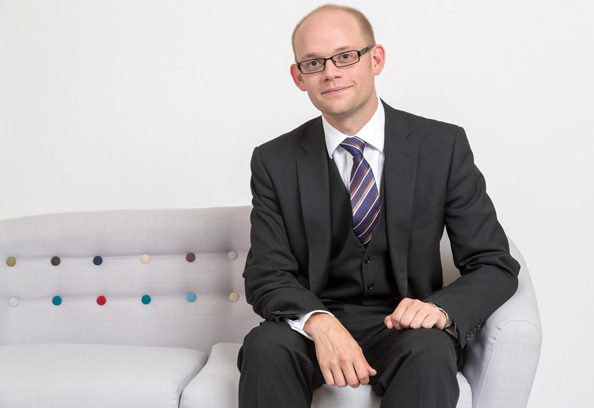 James is developing a strong practice in all areas of family law, with particular emphasis on public and private law Children Act 1989 proceedings. He has appeared on his own in all levels of court including the Court of Appeal. James joined chambers on successful completion of his pupillage. Prior to coming to the bar, James worked as a paralegal in a successful legal aid law firm where he both assisted a partner and also managed his own private and public children law case load. James regularly advises and represents local authorities in care proceedings and on their responsibilities to children in their care. He represents clients in applications for occupation orders and non molestation orders. James accepts instructions in applications for ancillary relief.